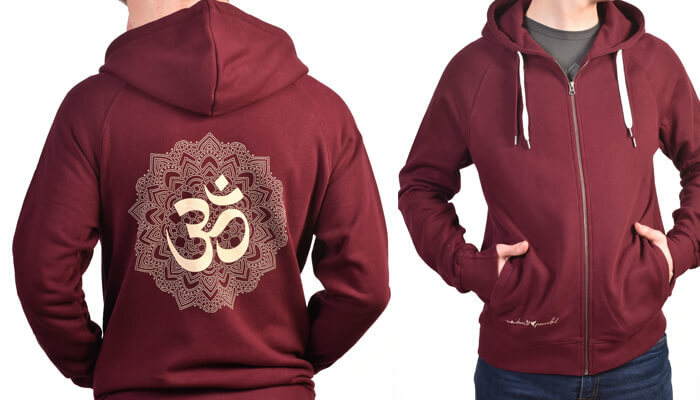 Born Peaceful Organic Zip-up Yoga Hoodie - featuring a large, cream ink Om Mandala designer print. 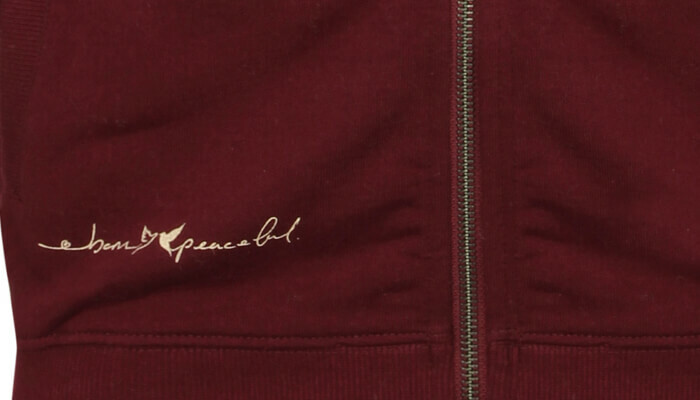 Features subtle Born Peaceful Logo to the pocket. 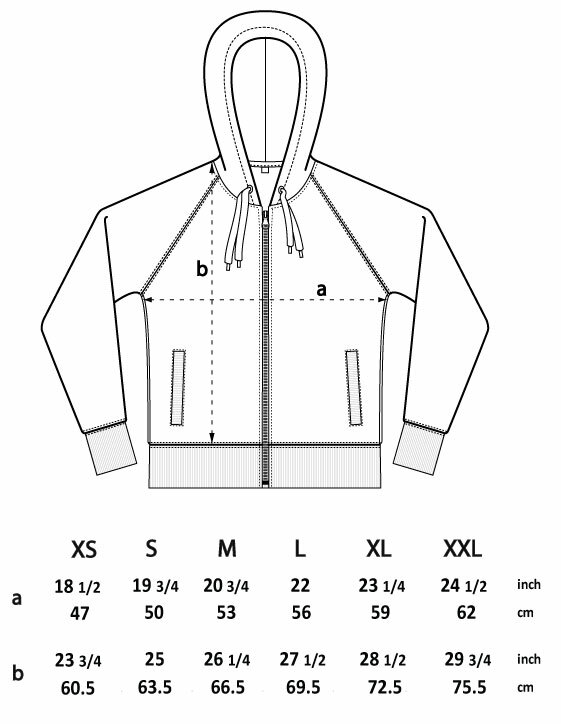 Climate Neutral, 100% Organic in accordance with the Global Organic Textile Standard (GOTS). Produced from Indian Cotton and certified by the Control Union and Soil Association Certifications. 90% Reduced Carbon Footprint (CO2e) according to the BSI PAS2050 and certified by the Carbon Trust. 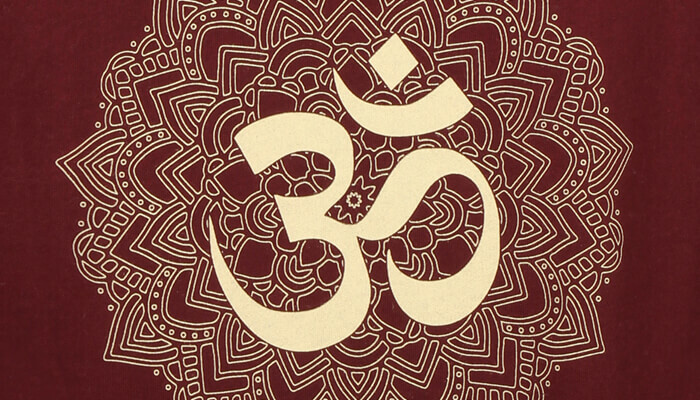 Equally good before or after your Yoga Class, the Gym or just lounging. Excellent quality and style, and just that little bit different! Super soft and cosy! 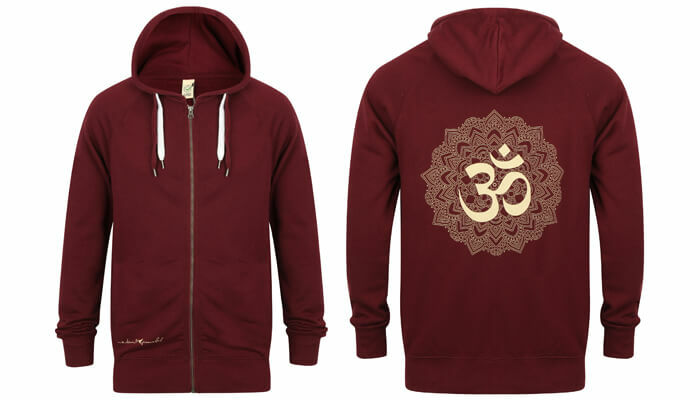 This Om Mandala Yoga Hoodie is EXCLUSIVE to Yoga Bliss/Bloke.